Mobile app development for Android, iOS, Windows and simple web apps. 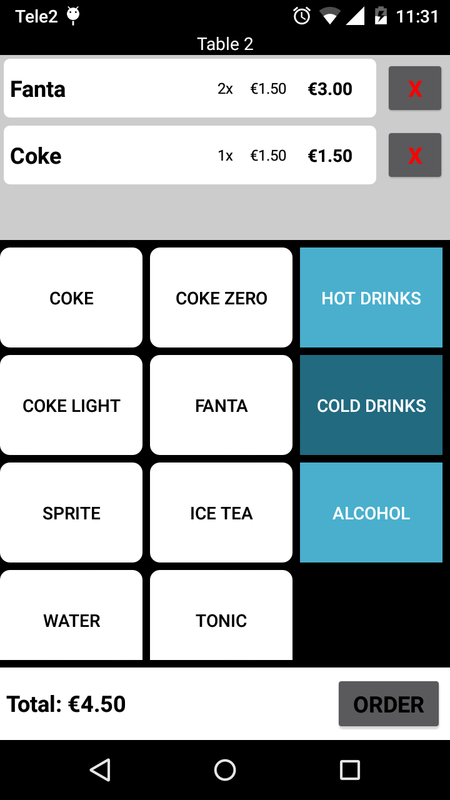 We create Android apps using Xamarin, Xamarin.Forms or MvvmCross. You get the full native User interface, performance and possibilities. 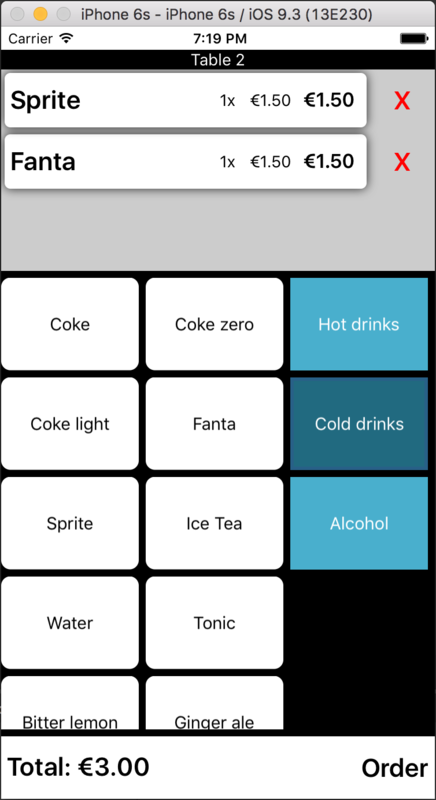 We create iOS apps using Xamarin, Xamarin.Forms or MvvmCross. 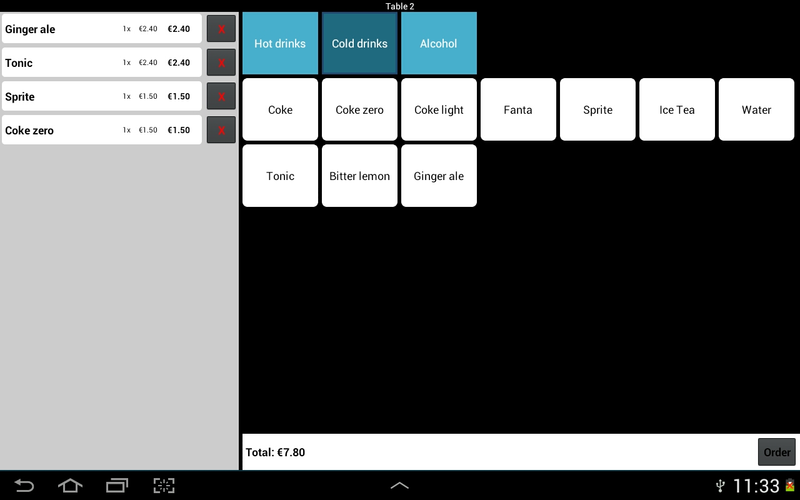 You get the full native User interface, performance and possibilities. 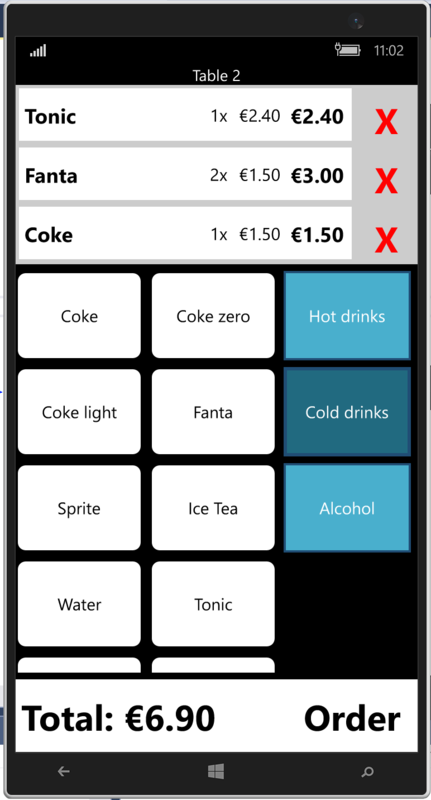 We create Window apps using Xamarin.Forms or MvvmCross. 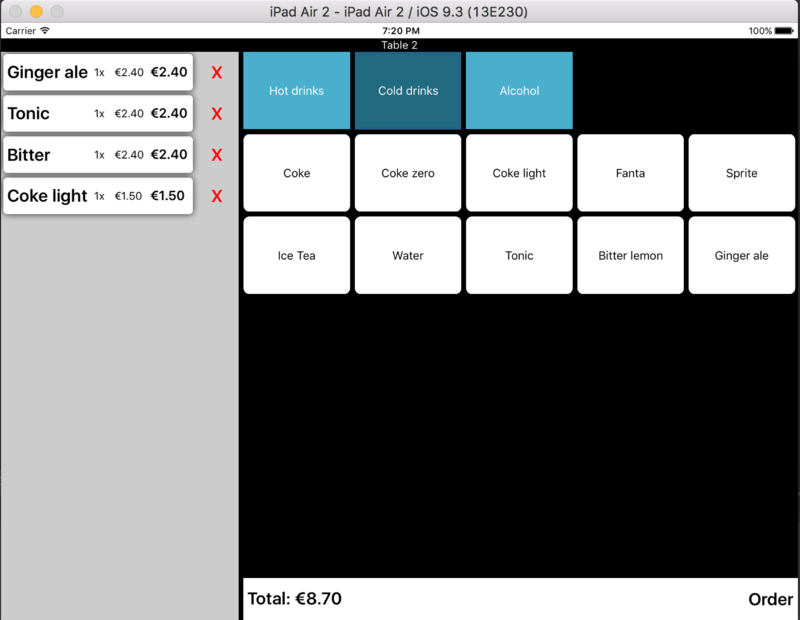 You get the full native User interface, performance and possibilities. Share information and data between devices. Store data in databases in the cloud or on a server. We build RESTful webservices in Django REST framework. Creating basic websites to control and interact with webservices. 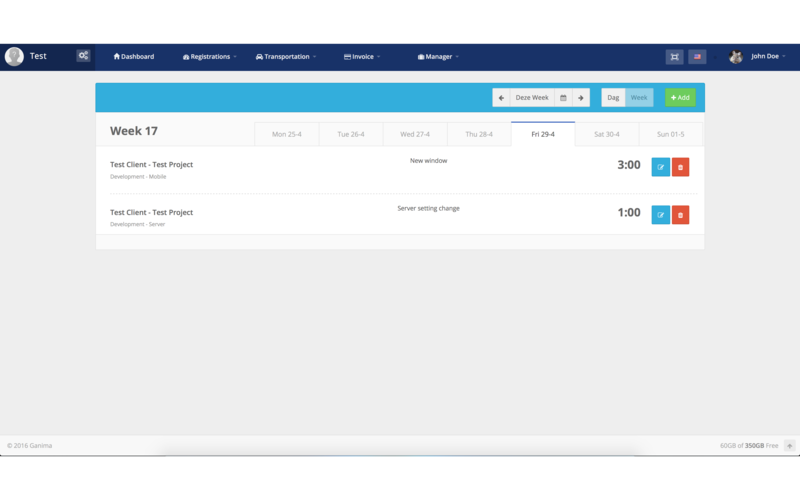 Nothing fancy, just simple bootstrap. We use Django/Python to create web apps and webservices. Django is a high-level Python Web framework that encourages rapid development and clean, pragmatic design. This is one off our internal projects. 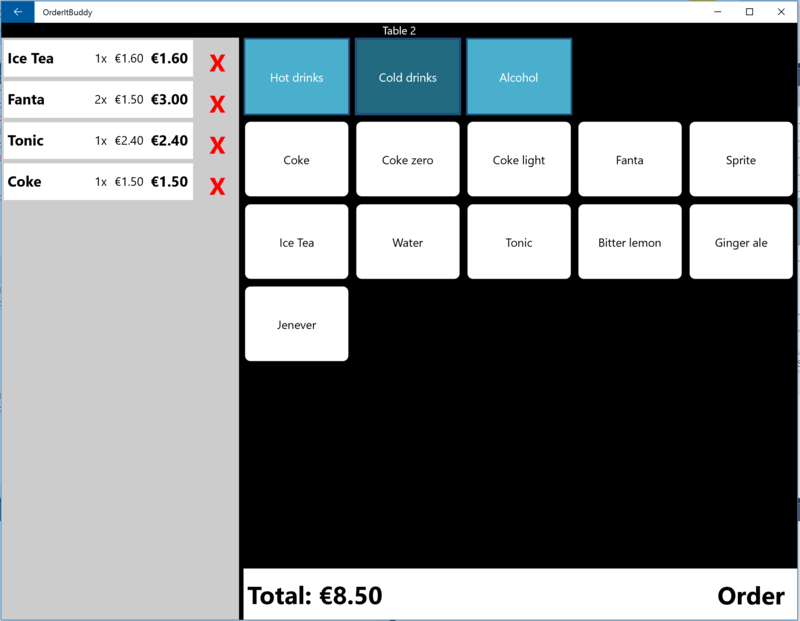 An iOS, Android and Windows app with webservice to control and handle orders in a restaurant or cafe. This is one off our internal projects. 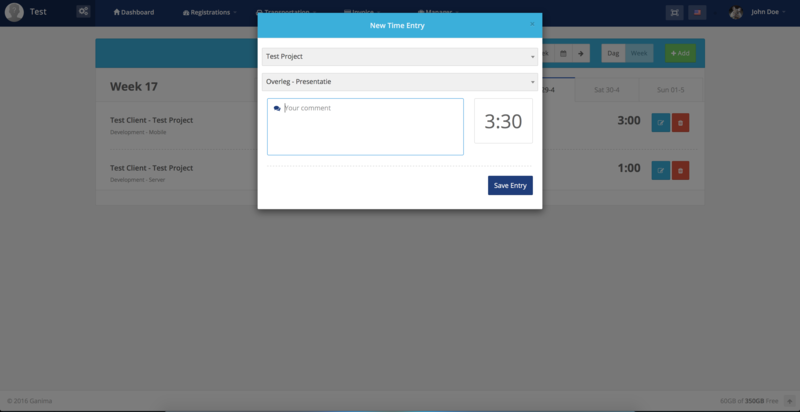 An iOS, Android and Windows app with webservice to register time spend on projects and products. 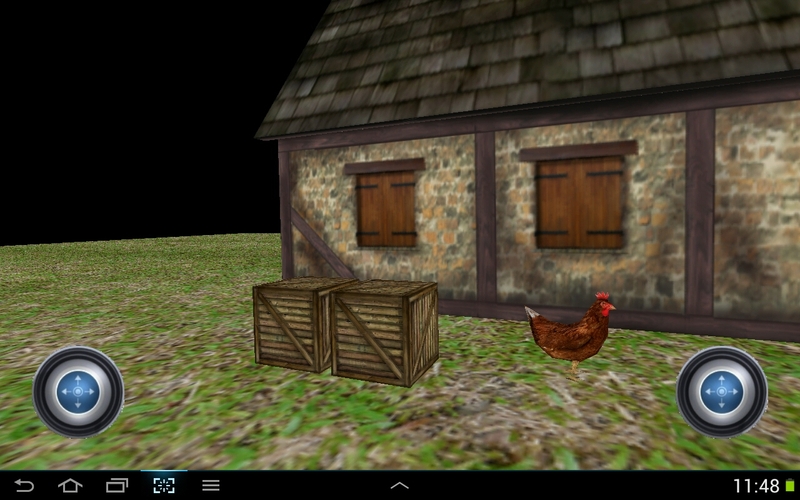 Written in C++, OpenGL and libPNG. The outer shell is Xamarin project invoking C++ (Android NDK) code. The C++ code is wrapped using SWIG. This project also runs on Windows and Ubuntu.